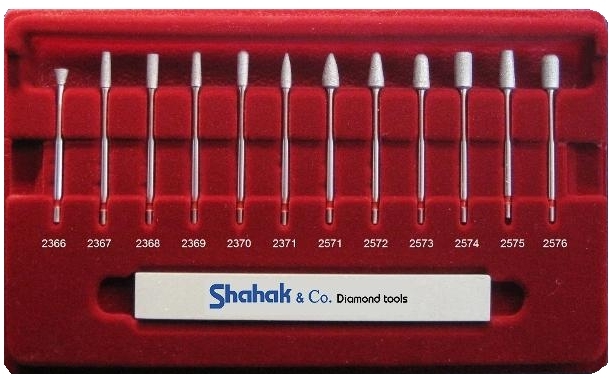 Shahak & Co. Diamond Tools Ltd. is a leading manufacturer and worldwide exporter of diamond and CBN tools. 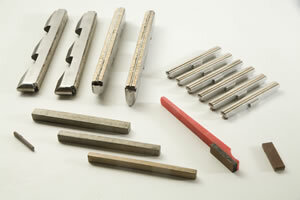 Shahak produces a large range of products, which can be customized to specific needs. Shahak is a family business, established in 1974. 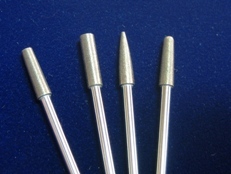 We are proud of the performance, precision and high quality of our products. 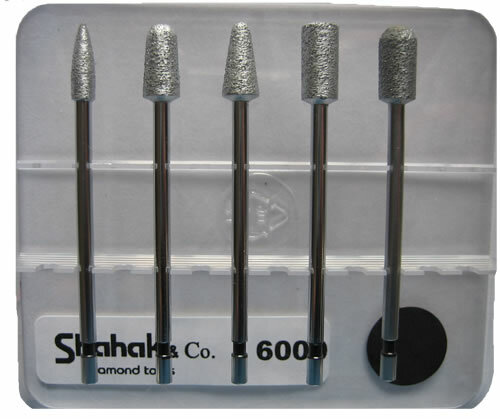 Shahak enjoys a reputation as a reliable supplier of cutting tools known for superior cutting action, fast stock removal, long-term durability, consistent surface finishes and superior accuracy. 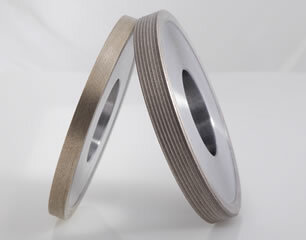 All our instruments are made with resin or metal bond, and are designed to achieve excellent results on a variety of materials, including various alloys as well as nonferrous materials. 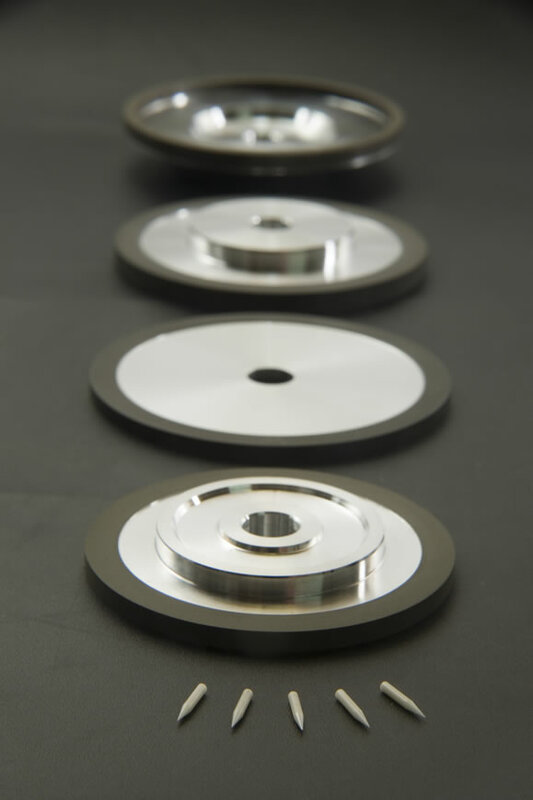 At Shahak, we focus on providing highly customized grinding wheels of premier caliber, with guaranteed service, timely delivery and complete customer satisfaction. 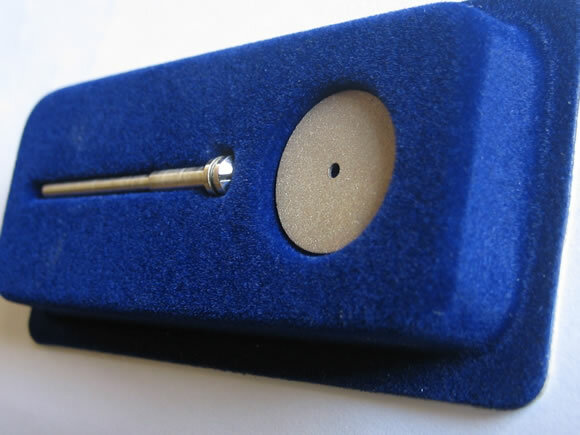 Whatever your needs, whatever your specifications, we will do our best to deliver a custom-made precision product that performs the exact task at hand. All Shahak tools are manufactured under strict quality control processes and the company is certified according to ISO 9001:2008 standards.